LedControllerCard.com, the online sales department of EagerLED, provides all kinds of LED screen accessories, such as LED controller card, LED sender card,LED receiver card, asynchronous controller card, LED video processor, LED power supply, LED modules and LED cabinets with high quality and best prices. As our company EagerLED has been on LED screen industry for about eight years, we have close relationship with all China LED controller card manufacturers. 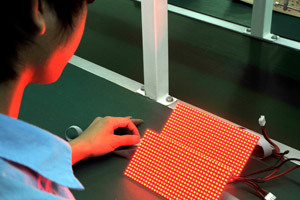 So we can supply the LED controller products with competitive prices and short delivery time. 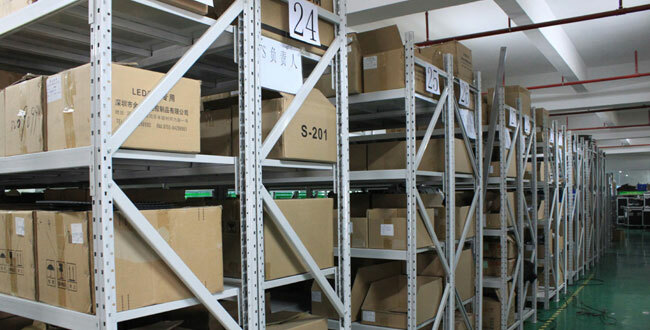 What is more, we sell the products, LED modules and LED cabinets produced by our company EagerLED,on this online store. We hope that it is more convenient for clients to buy all our LED screen products. Using quality LED Screen Accessories are essential because it directly affects the overall performance of the LED screen. LED Controller Card deals with high-end accessories that leave no chance to improve the product’s performance to a great extent. Be it a LED Controller Card, LED Sender Card, LED Receiver card, asynchronous controller card, LED Video processor, LED power supply, LED modules, LED cabinets or any other accessory, you can them in the best possible quality and in reasonable price with us. We are serving this industry for years and hence have earned a huge number of loyal consumers. Be it a quality product, competitive price or easy and fast delivery, LED Controller Card is the right destination for LED screen products. What makes LedControllerCard.com differ from other suppliers? LedControllerCard.com belongs to EagerLED, a professional LED screen manufacturer in Shenzhen China. 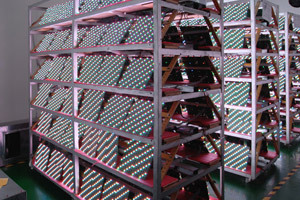 EagerLED’s engineers are well experienced in all kinds of LED controller card configuration and operation and producing and using LED screens. Our technicians inspect all the products earnestly before packaging. You can pay by credit card through Paypal, which offers complete buyer protection and avoids having to share any of your financial information. 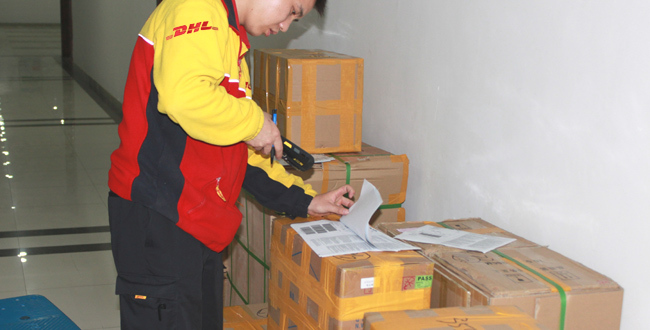 We use courier like DHL, UPS,FedEX, EMS, ARAMEX and TNT, which are fast and safe. Usually, you can receive the goods in 2 to 6 days after pickup.